EcoRise has partnered with Balcones Resources to develop and employ educational materials and workshops to educate the community about waste, recycling, and environmental stewardship. Part of this effort is the Eco-Audit, an exciting new program being piloted with six teachers in Austin this school year. The Eco-Audit provides schools with a Master Sustainability Action Plan and thorough environmental audit of their specific school grounds. Students will work with Austin Energy and various green professionals to measure baseline data (water, waste, energy, transportation, nutrition, and the like), and they will create a “green map” of the school to illustrate its present state, future vision, and a step-by-step plan to reaching its sustainability goal. 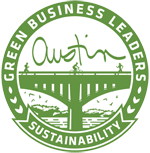 EcoRise is also pleased the City of Austin has partnered with Balcones Resources to make the Eco-Audit a reality. 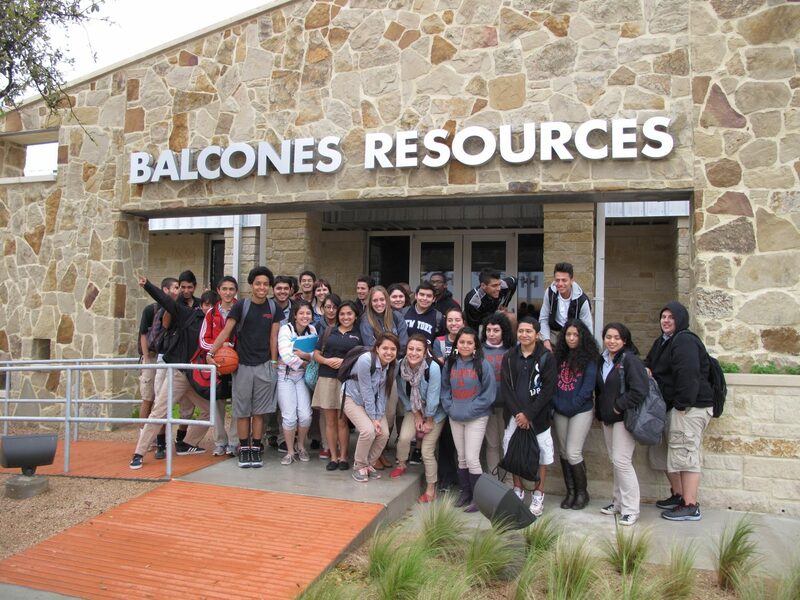 EcoRise will continue to partner with Balcones Resources as they expand into Temple, Texas. EcoRise will be piloting its program in Temple Independent School District in January 2014 and continuing to roll-out to all middle and high schools in fall 2014. For more information, please contact Carolyn M. Appleton, CFRE at carolyn@ecorise.org.